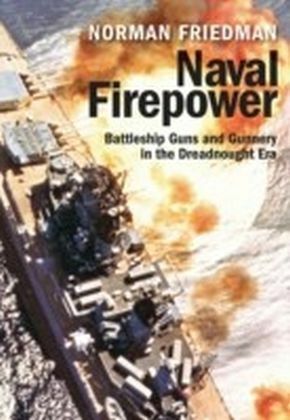 From thunderous broadsides traded between wooden sailing ships on Lake Erie, to the carrier battles of World War II, to the devastating high-tech action in the Persian Gulf, here is a gripping history of five key battles that defined the evolution of naval warfare--and the course of the American nation. 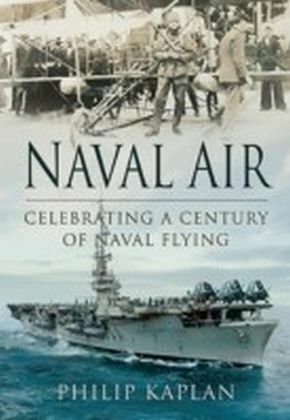 Acclaimed military historian Craig Symonds offers spellbinding narratives of these crucial engagements, showing how each battle reveals the evolution of technology and weaponry from one war to the next. 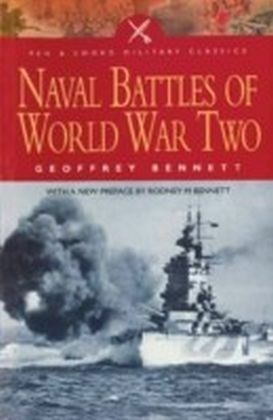 Symonds records these encounters in detail so vivid that readers can hear the wind in the rigging and feel the pounding of the guns. 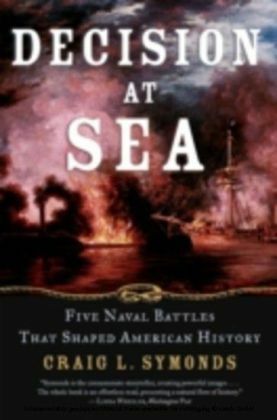 Yet he places every battle in a wide perspective, revealing their significance to America's development as it grew from a new Republic on the edge of a threatening frontier to a global superpower. 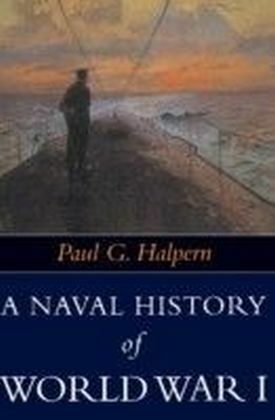 Decision at Sea is a powerful and illuminating look at pivotal moments in the history of the Navy and of the United States. 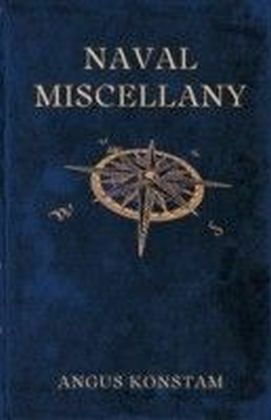 It is also a compelling study of the unchanging demands of leadership at sea, where commanders must make rapid decisions in the heat of battle with lives--and the fate of nations--hanging in the balance.